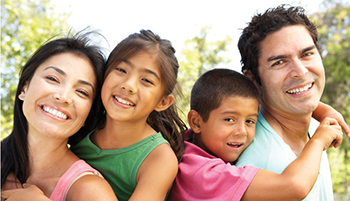 The Family Security Plan® is different from other insurance companies. Getting coverage is quick and easy, all you need to do is answer a few simple questions and no physical exam is required.1 The Family Security Plan® also offers personalized service and will find a plan that fits your unique needs. Secure your family’s future with permanent protection that never expire s provided premiums are paid as required. Should you need cash for any purpose, you may borrow against the cash value in your life insurance policy. A personal planner from The Family Security Plan® will help you design a plan specifically for you. Call 855-789-4976 today for a complimentary consultation or visit the rep in the credit union lobby. 1Issuance of a policy and the payment of benefits may depend on the answers provided in the application and the truthfulness thereof. 2Covered critical illnesses are defined in the policy.